A cosmopolitan, outward-looking, internationally excellent centre of research and learning on the human condition in all of its dimensions. 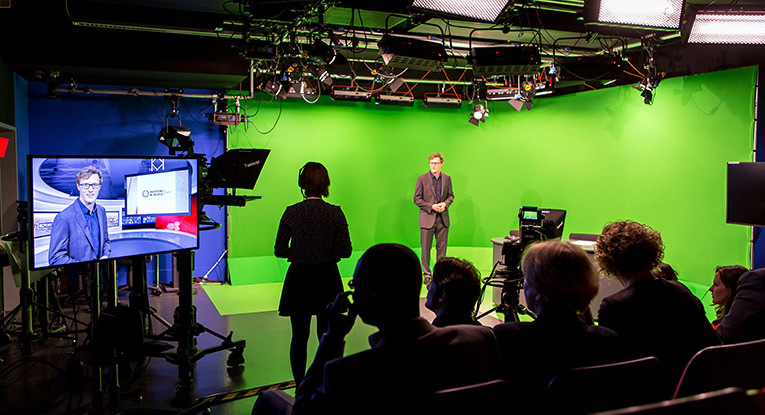 The Journalism department's TV studio allows simultaneous multi-media broadcast. 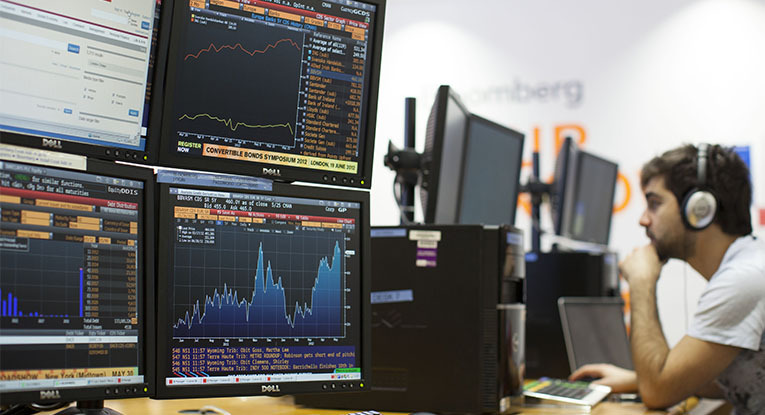 Our Economics students have access to a variety of facilities and resources including Bloomberg and Datastream real-time data. 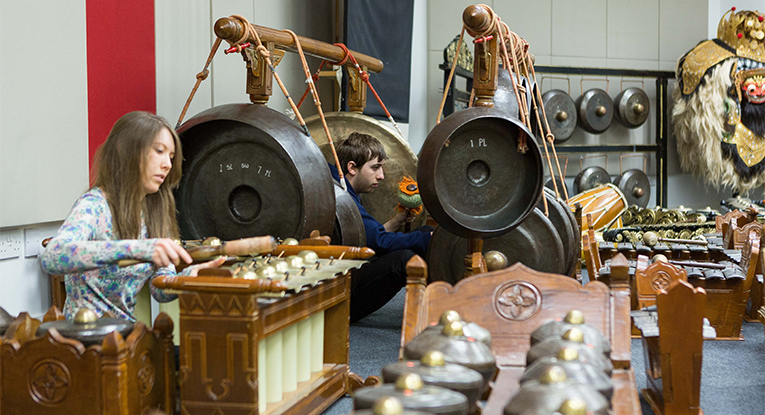 The Music department nurtures an exceptionally wide range of classical and world music ensembles. 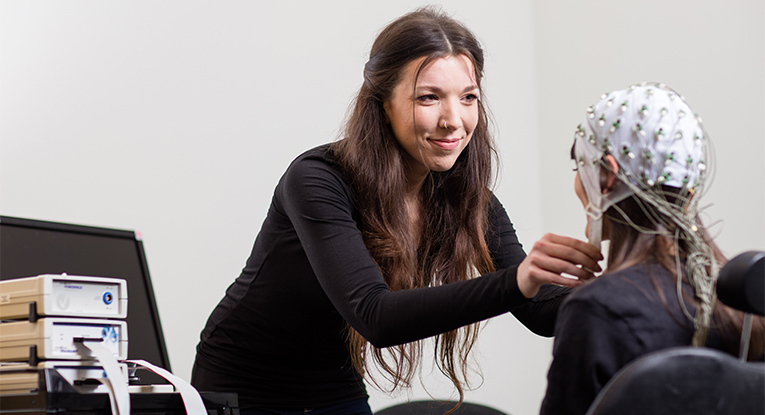 Our EEG labs are housed in purpose-built units in the Department of Psychology. 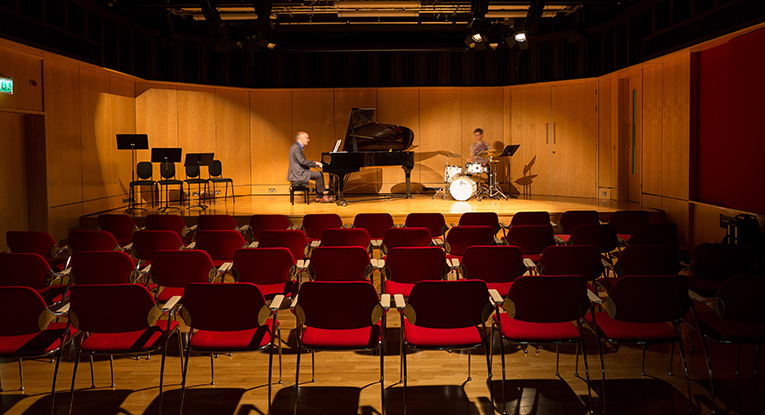 The Music department has outstanding facilities for performance, sound recording and composition. 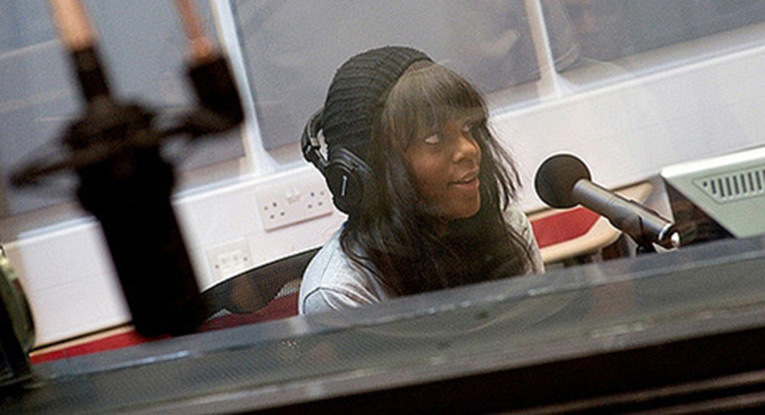 The Journalism department has four radio studios and two radio broadcast studios with high-tech facilities. 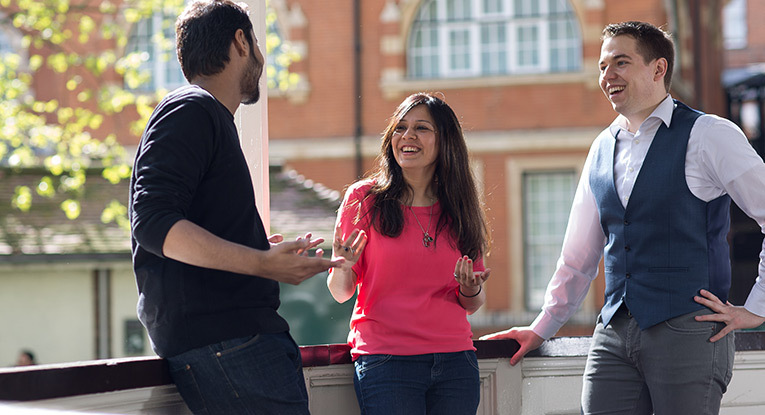 A centre devoted to building data literacy in the social sciences. of our staff were assessed as producing 3* or 4* research in the last REF. We provide opportunities to improve students’ employability through micro-placements, internships and international exchange programmes.